Whether you own, manage or maintain a building that contains trash chutes, you know just how important it is to clean these chutes on a regular basis. 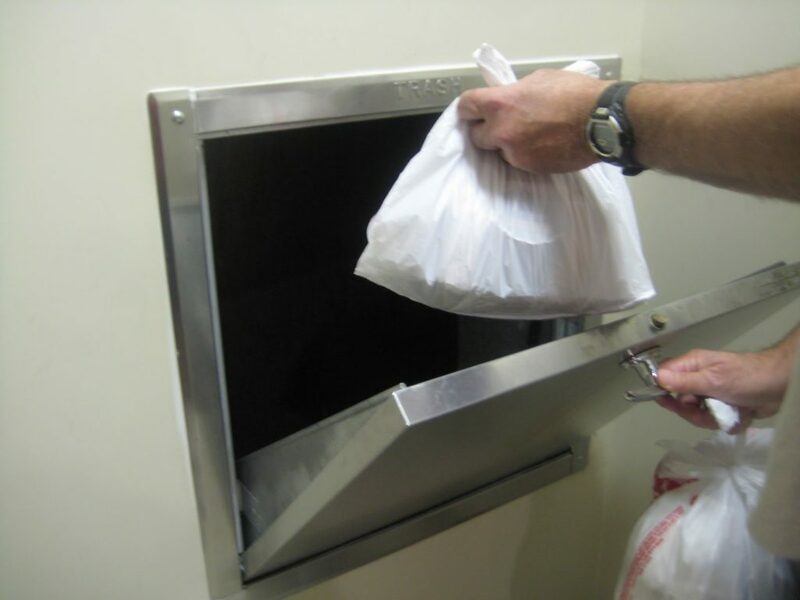 Failure to keep your trash chutes clean can result in build up of waste and bacteria which results in a foul smell which can quickly permeate throughout your building. 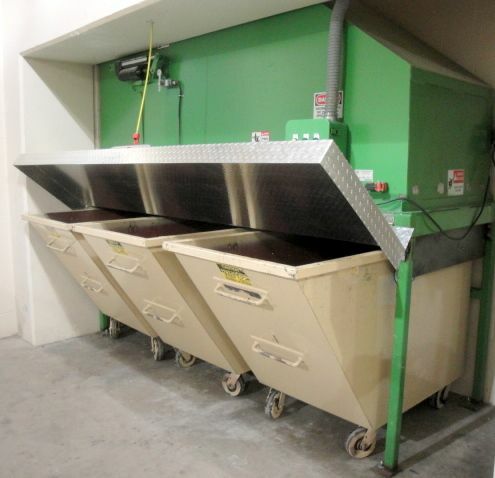 Atlantic Power Cleaning cleans, disinfects and deodorizes trash chutes, as well as the compactor and dumpster areas, which eliminates waste left behind and removes unpleasant odors. Don’t wait until you have a problem or a complaint, take the initiative and have your trash chutes cleaned today. Atlantic Power Cleaning utilizes HOT water for optimal cleaning when we power wash. We also provide a vacuum system to collect water in the compactor room if drains are not available. We are a well-respected, experienced company that handles this service for a large amount of property owners, property managers and housing authorities in Massachusetts and throughout the New England area. You can trust that we will not only get the job done for you — we will get it done right!